One of my goals was to clean out my closet before I moved out. I own way too many clothes, and honestly, I don't wear all of them. I really am hoarder when it comes to certain things, and I know exactly where I get it from... 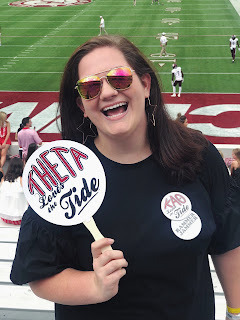 I knew I had to do a little (re: big) purge before I went to college because there was no way that I was going to able to bring my entire closet to college with me. (I am still probably only taking half of it with me.) Plus, cleaning out your closet is another excuse to go shopping. Right? 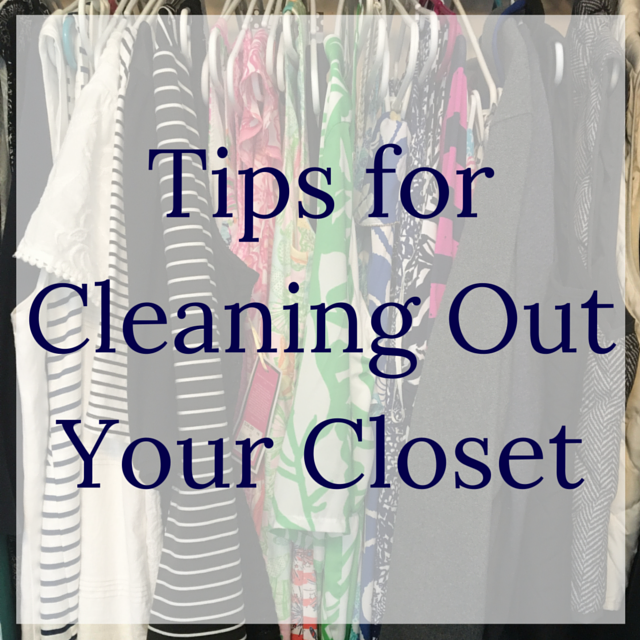 Here are my tips to help you do a nice cleanse of your closet! Part 1: Go through your closet and make decisions based on gut reactions. This process shouldn't take too long because this is the first time you are going through your closet. These decisions are all about your initial reactions to your clothes. Don't feel excited about it? Get rid of it. Haven't worn it in forever? Get rid of it. Thinks it is ugly? Get rid of it. You may not get rid of a ton of clothes in this first go around, but it is a good place to start. Part 2: Get rid of anything else that doesn't fit your "aesthetic." Styles change and evolve with time like anything else. There's no point in keeping something if you no longer feel like it fits your personality. This is kind of based on the Koni Mari method. If it doesn't bring you joy, why do you still have it? My suggestion is to decide what you want your style to be by going through Pinterest and Instagram and all that. Then comb through your closet and get rid of anything that doesn't match what you've envisioned your style to look like. Part 3: Find what doesn't fit you anymore. When you haven't worn something in a while, you have no idea if it still fits you. Go through the rest of your closet and get rid of what doesn't fit. If it is too short or too small, you probably need to get rid of it. If it is too big and you love it a lot, it might be worth getting tailored, but if it's something cheap, just get rid of it and purchase a new one. Also, if there are any holes in your clothing, just get rid of it. I know it's sad to throw out that perfect striped shirt, but you will be able to find a new one. I despise cleaning out my closet, but at the same time I know that it must be done. My style is normally sort of vintage, and so most of my clothes are in that style.